There’s no denying that the Volkswagen Beetle is a classic model with a lot of history behind it. An iconic name doesn’t mean that this vehicle is stuck in the past, however. With power, advanced features, and comfortable interior, the Beetle is ready to impress the modern car buyer. The 2016 Volkswagen Beetle is available in five trim levels: S, SE, SEL, R-Line SE, and R-Line SEL. 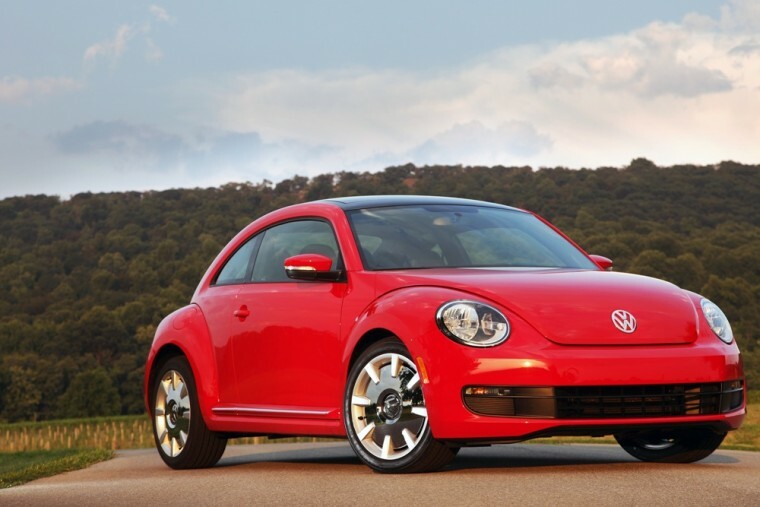 What’s New for the 2016 Volkswagen Beetle? 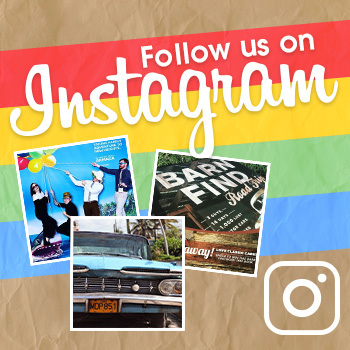 There are lots of cool things happening for the newest Beetle. Trim levels have been simplified with Volkswagen even adding a new trim, Beetle S. Meanwhile, the Volkswagen touchscreen interface can now be found throughout the Beetle trims. Every trim but the new base trim S gets the VW Car-Net App-Connect smartphone connectivity. A new lighting package is available. The standard lighting system on the 2016 Volkswagen Beetle adds a lot of style and flair to the exterior. Automatic headlights and Automatic Vehicle Illumination both come standard. Every Beetle comes equipped with Halogen headlights with clear, lightweight, chip resistant polycarbonate lenses. You can also opt for the Bi-Xenon high intensity headlights with LED Daytime Running Lights. 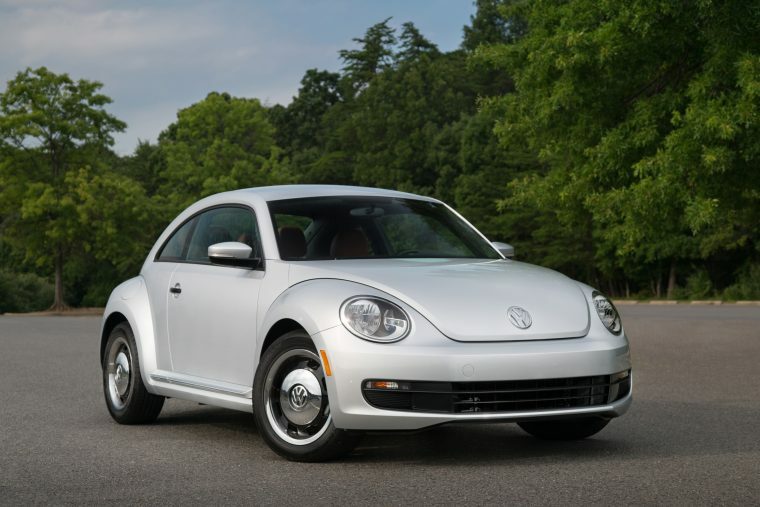 The Beetle sits on good-looking 16-inch alloy wheels. The rear spoiler adds a nice splash of style. The base powertrain in the latest Beetle is a refined piece of engineering, good for 170 horsepower and 184 lb-ft. It is a 1.8L TSI®, 16-valve, DOHC, in-line 4-cylinder, turbocharged for your pleasure with an intercooler and direct fuel injection. A larger engine can be had for the R-Line that adds forty horsepower and over 20 more lb-ft. of torque. The Beetle is known the world over for its exceptional drivability. The standard Independent MacPherson struts and rear fully independent 4-link suspension no doubt helps the cause as do the front vented disc brakes and rear solid disc brakes. EPA-estimates for fuel economy for the 2016 model are not yet available. The 2015 model’s EPA estimates featured 24 city/33 highway mpg with the 1.8-liter engine mated to a 5-speed manual transmission. 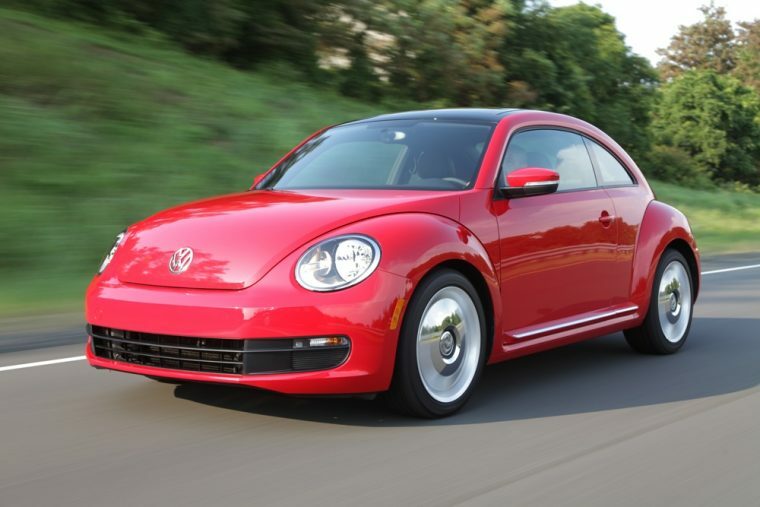 The 2016 Volkswagen Beetle is expected to have similar efficiency. 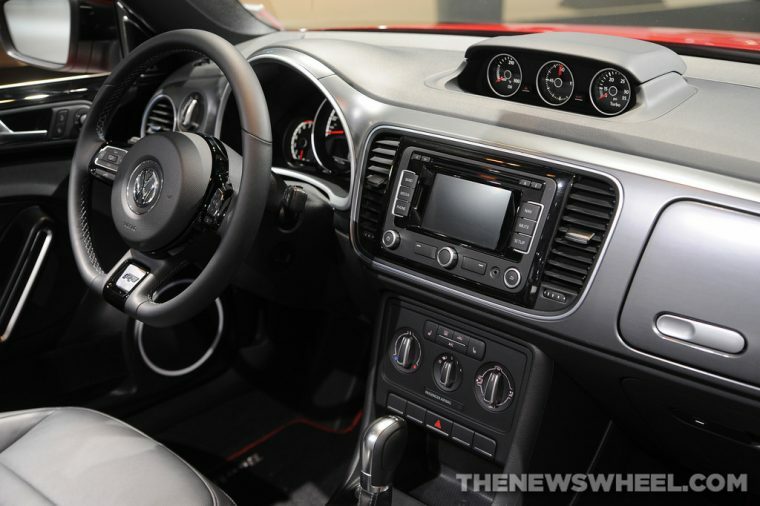 The interior of the 2016 Volkswagen Beetle is as cool and comfortable as it gets. Relax in standard 6-way manual adjustable, heated front seats. Breathe easy with the Climatic manual single-zone climate control with pollen filter. The luggage compartment is fully upholstered to protect your precious cargo. The dashboard features an attractive carbon fiber appearance. The Composition Color touchscreen sound system and MP3/WMA-compatible CD player come standard. When it comes to safety, it all starts with structure of the Volkswagen Beetle. The front end is crash optimized. Every trim is outfitted with the Automatic Post-Collision Braking System and the Intelligent Crash Response System. 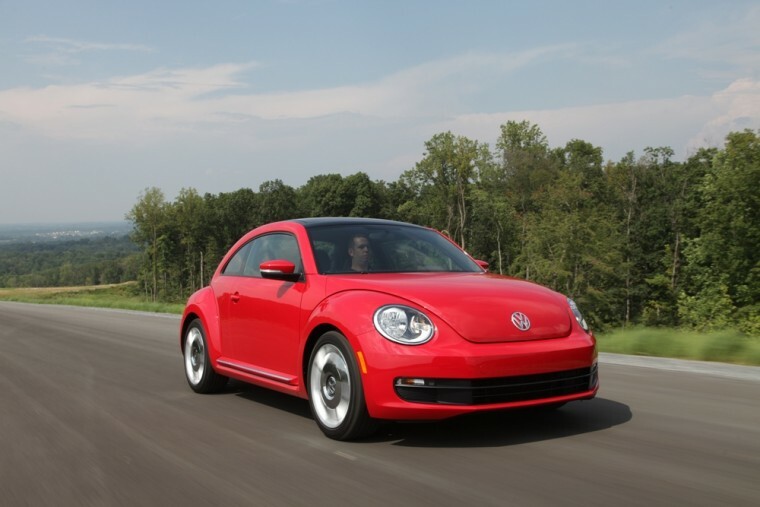 All in all, it comes as no surprise that the new Beetle won a 5-Star Overall Safety Rating from the NHTSA.